Bellator 131 is set to go down tomorrow night (Sat., November 15, 2014) from the Valley View Casino Center in San Diego, California. The event will be aired live on Spike TV. Going down on the same night as UFC 180 as well as WSOF 15, Bellator most likely knew they had to put together a big event if they wanted to attract any viewers, and they did a solid job with the stars they have. 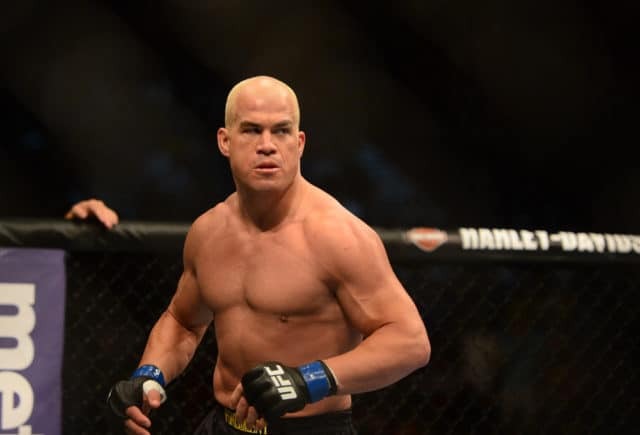 The main event features a grudge match between two of MMA’s pioneers, Tito “The Huntington Beach Bad Boy” Ortiz and Stephan “The American Psycho” Bonnar. The co-main should also be a good scrap as well-known lightweight Michael Chandler will rematch Will Brooks in hopes of regaining the lightweight strap. Also on the main card is arguably one of Bellator’s biggest stars in Muhammed “King Mo” Lawal taking on Joe Vedepo in a light heavyweight tilt. To really give the event a big-time feel like he’s used to competing on, it looks as if Ortiz has something special planned for tomorrow night. There was speculation via twitter that Ortiz had set up some sort of “big” entrance for himself in the main event. Be sure to tune in tomorrow night to see who will end the bad blood-fueled brawl of former UFC veterans.